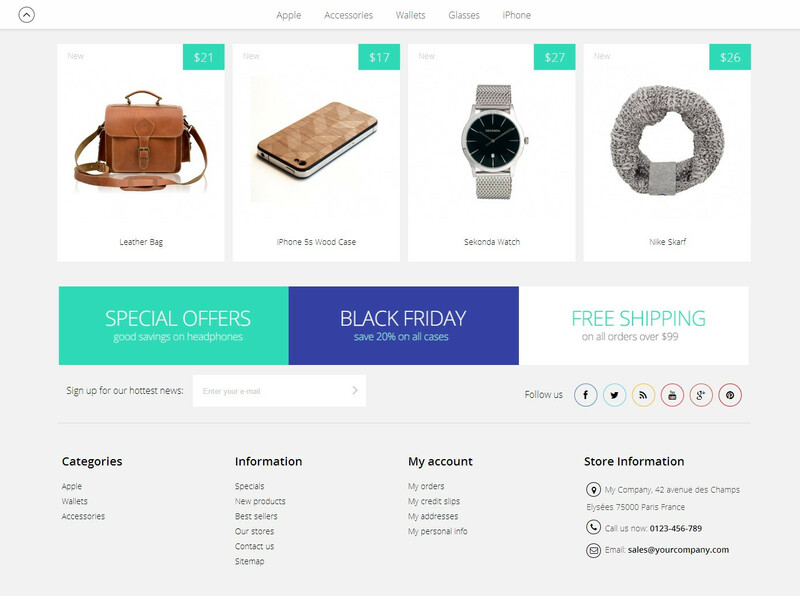 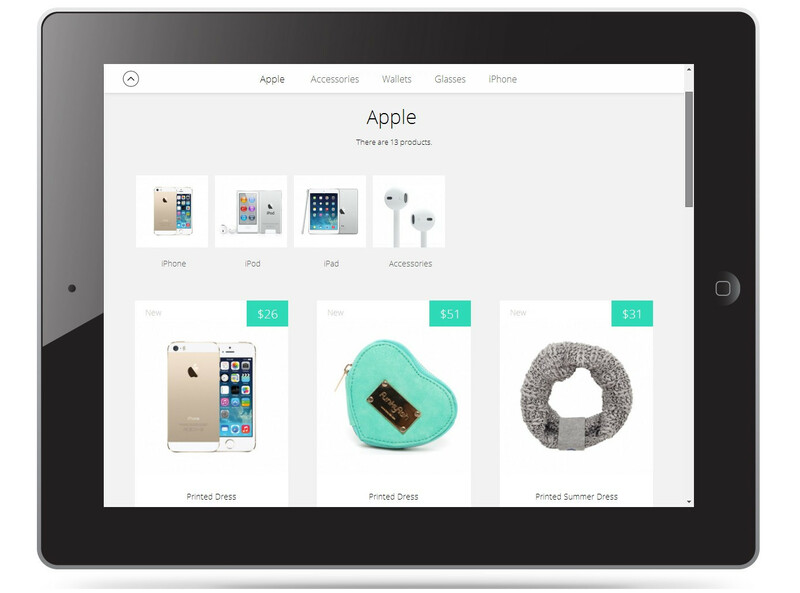 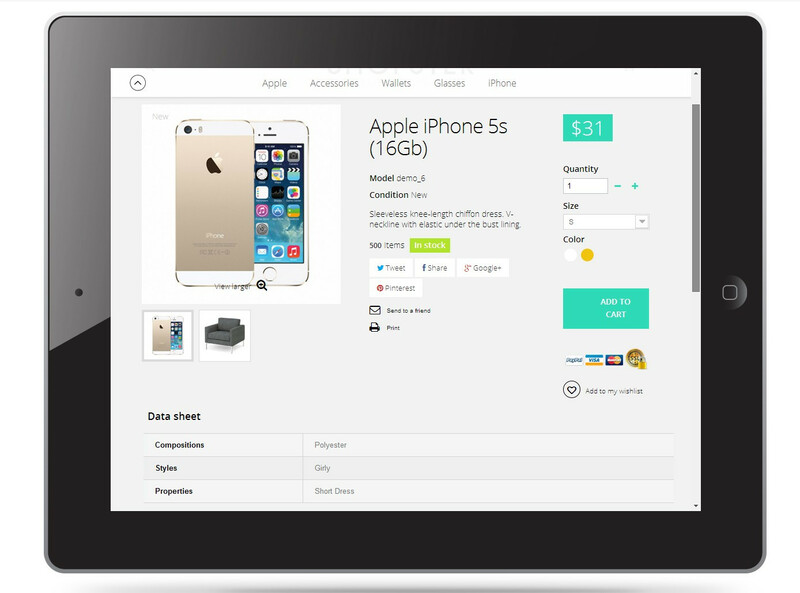 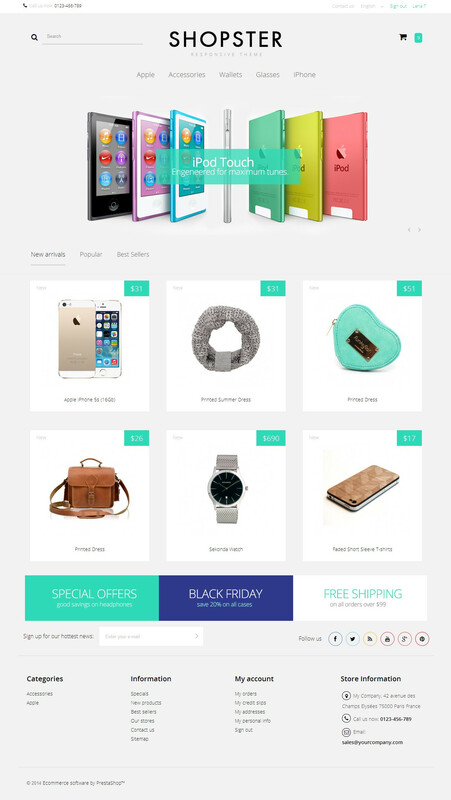 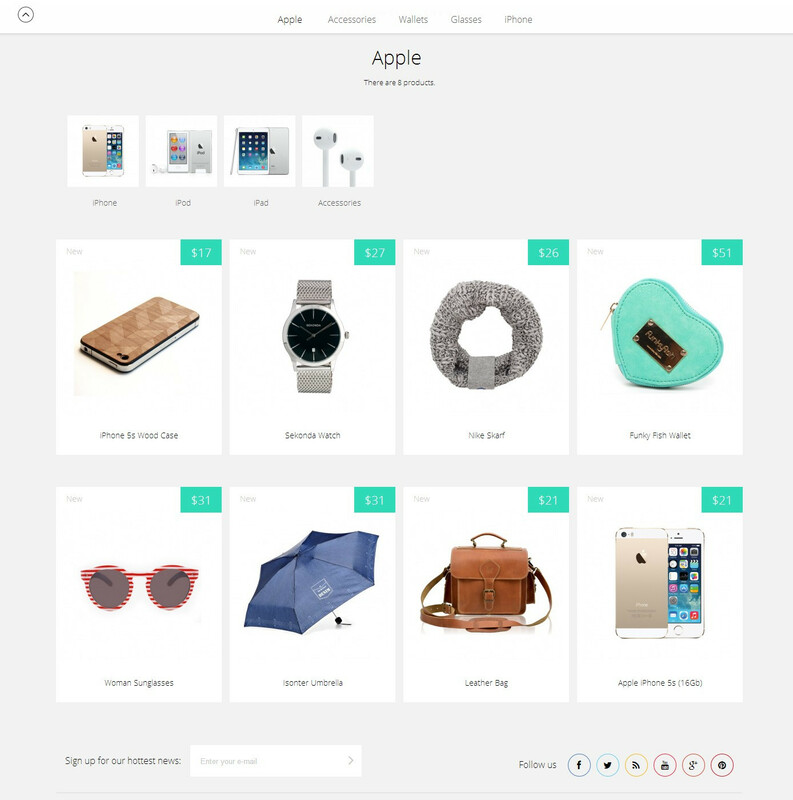 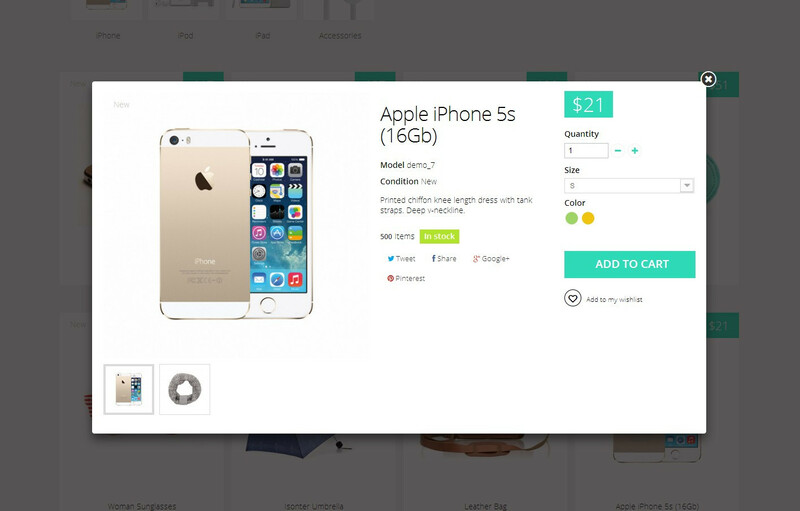 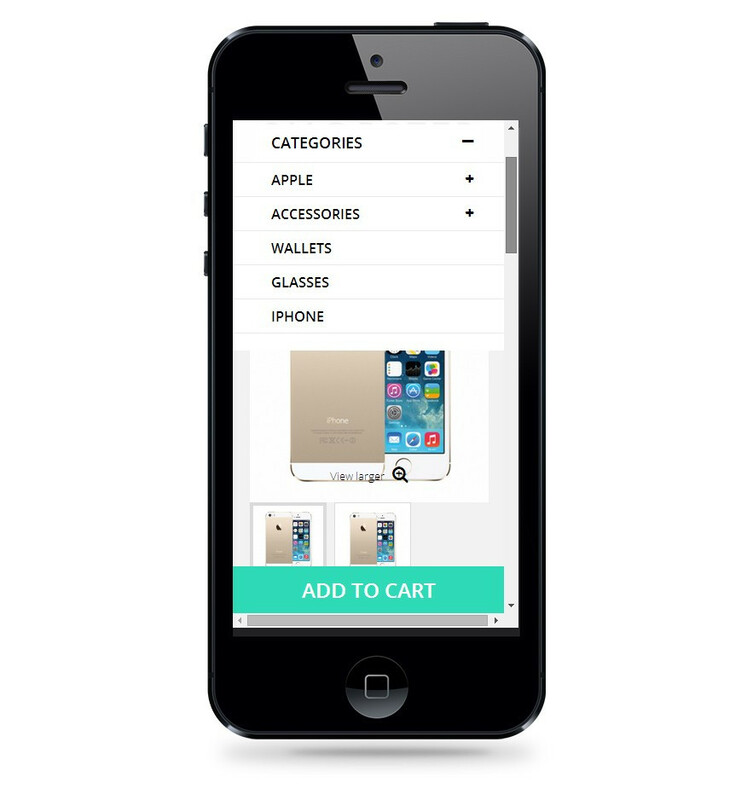 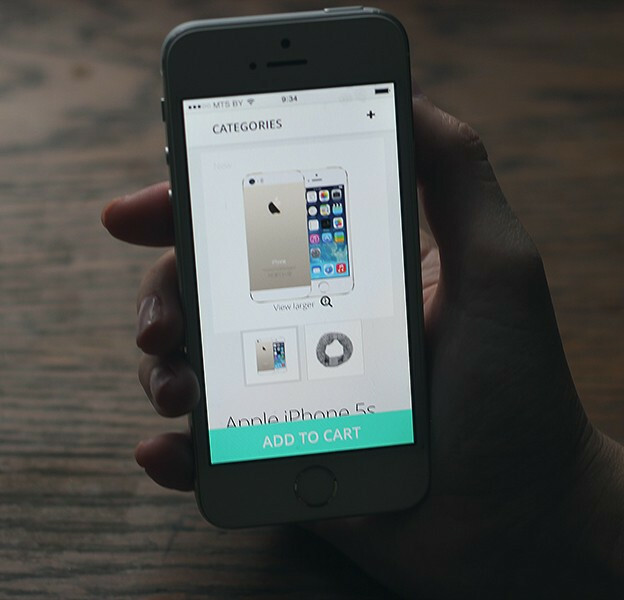 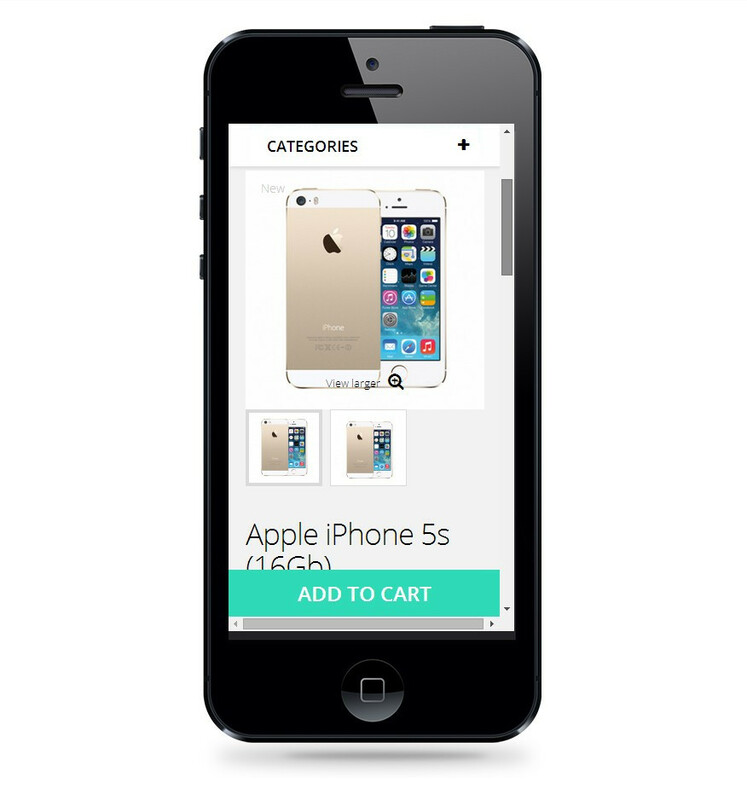 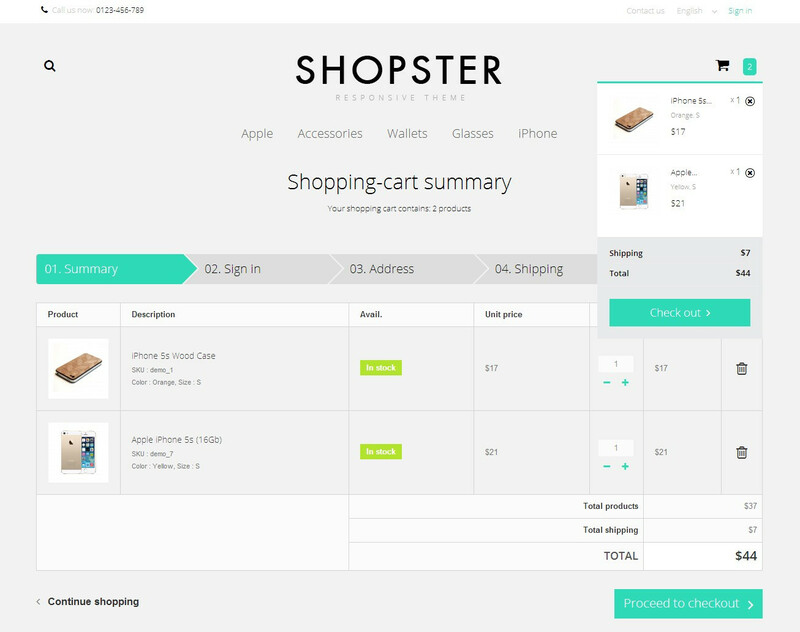 Try out a new amazing Shopster - Content First Responsive Prestashop 1.6 Template! 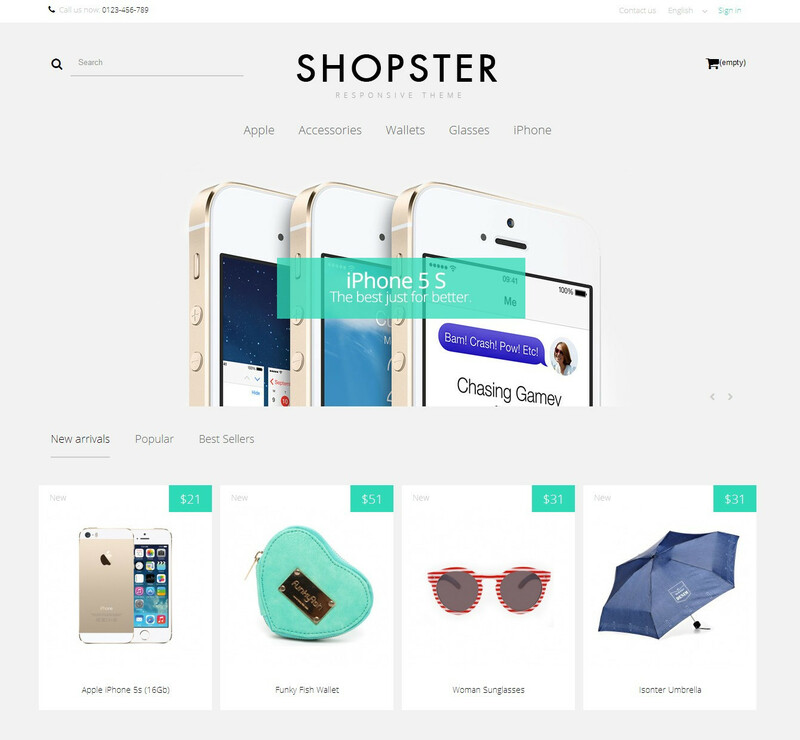 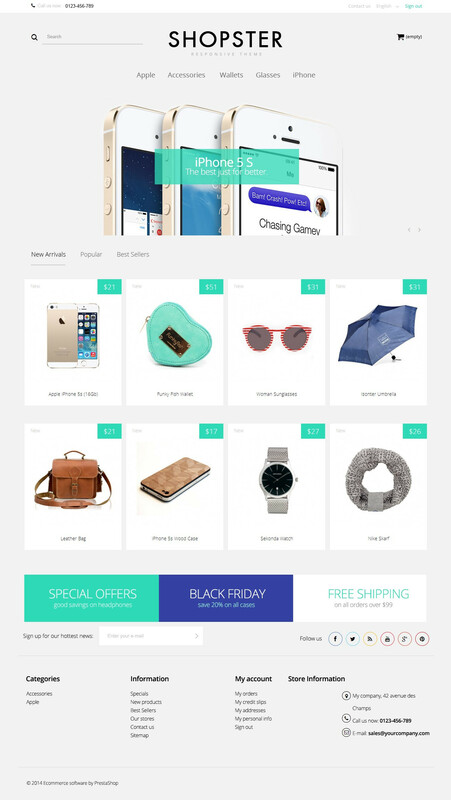 Shopster is a Prestashop responsive theme which will enhance your store with cool features and perfect intuitive design! 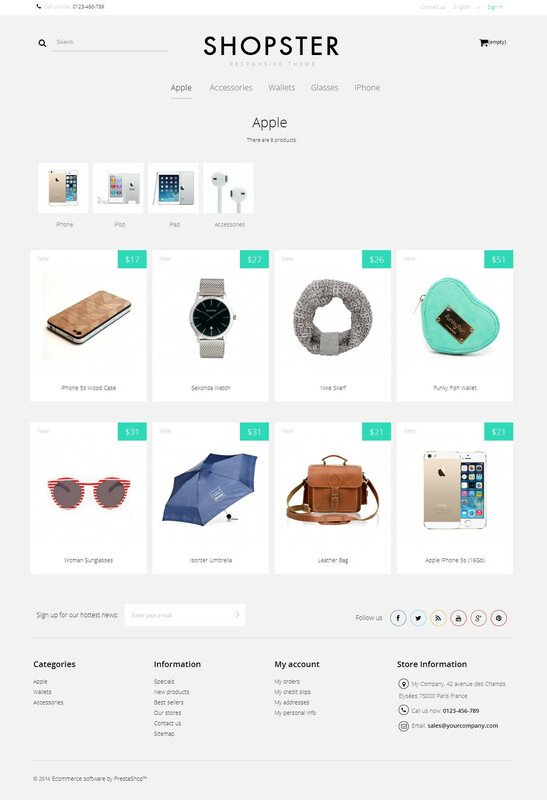 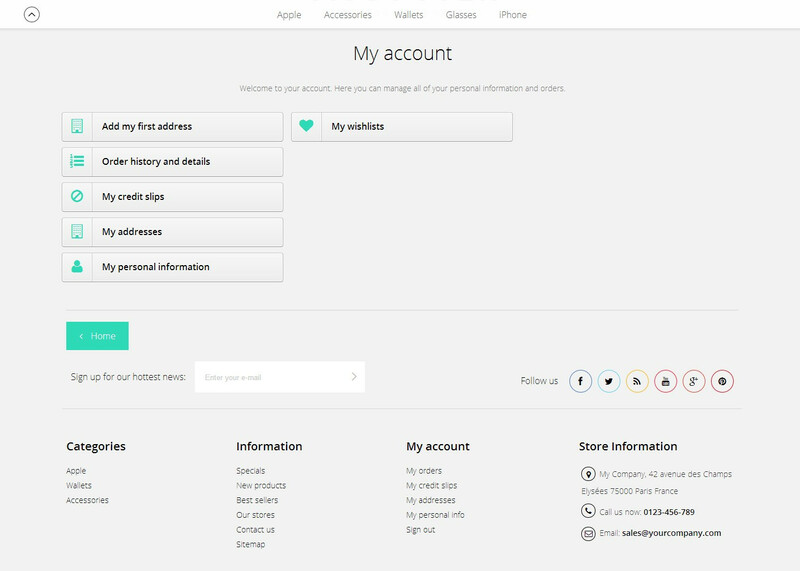 The theme is available in two versions that allow arranging products respectively in 3 or 4 columns. 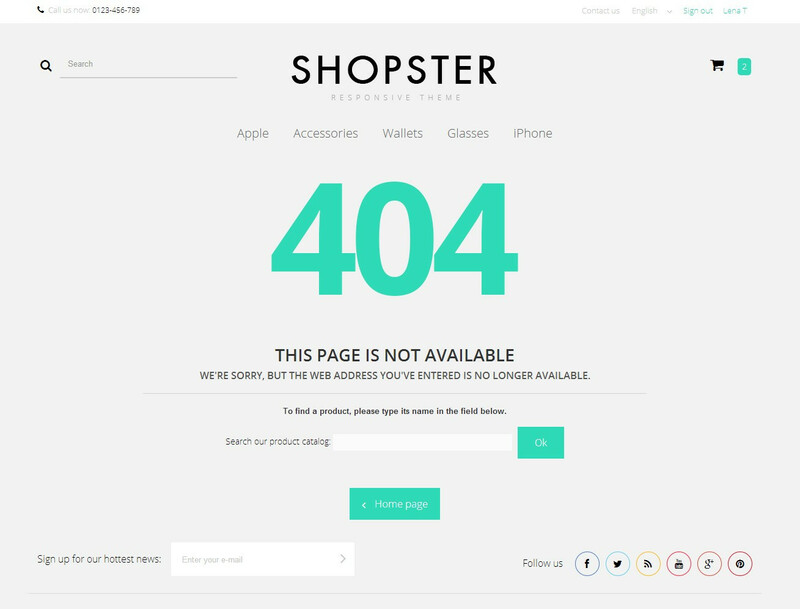 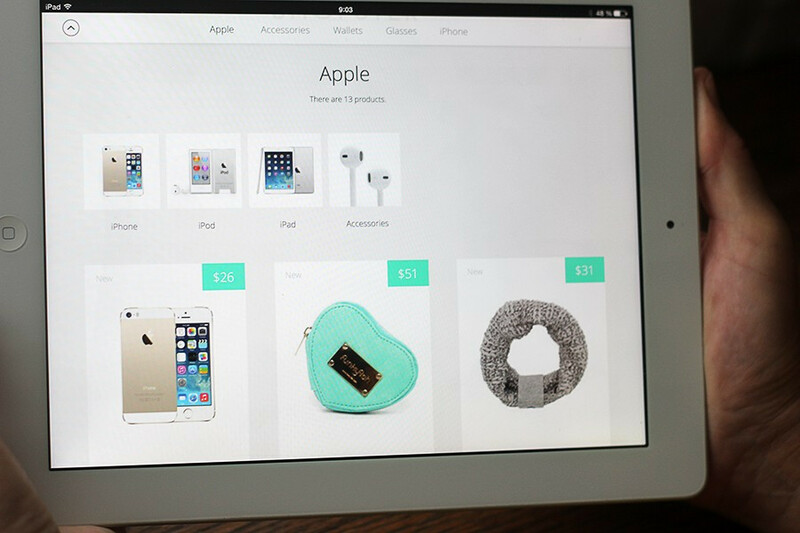 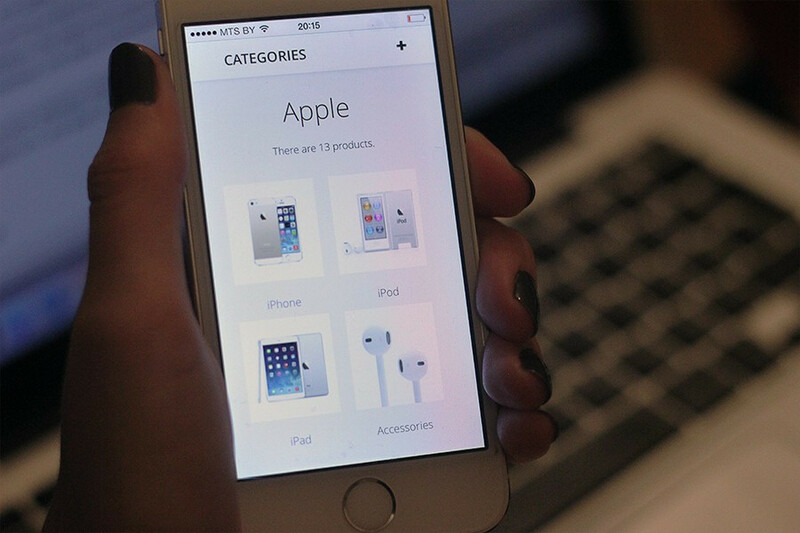 Shopster comes up with a built-in Scroll Top module and the fixed-page-header-on-scroll feature, that substantially improve user navigation experience. 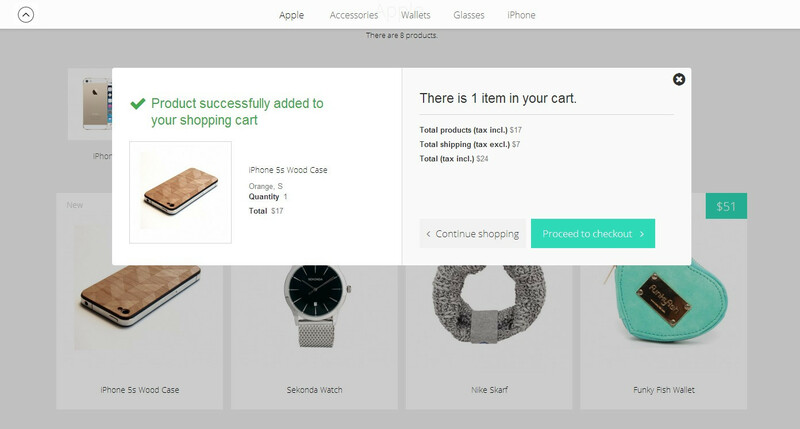 The theme also supports CSS transformation effects for product images, banners and social icons, so these elements will beautifully enlarge upon mouse hovering.